Emilene Ostlind grew up exploring the Bighorn Mountains and surrounding basins in northern Wyoming. 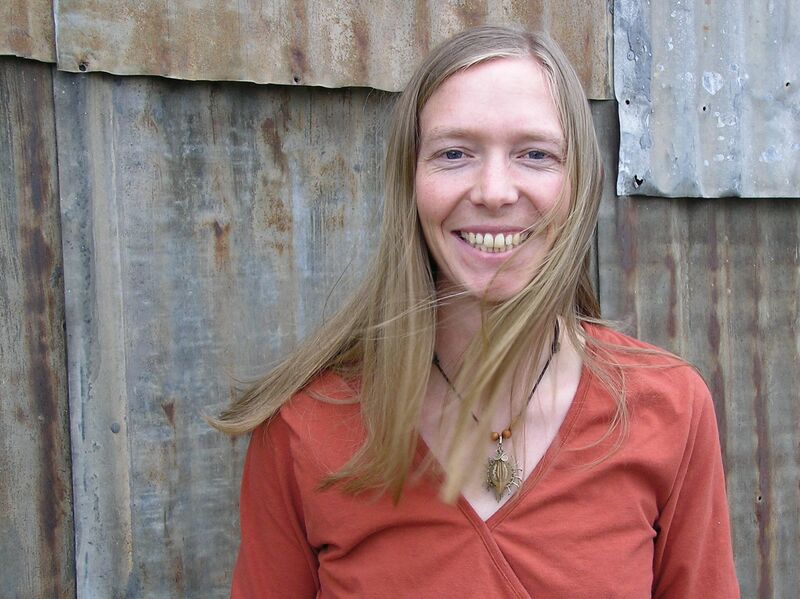 She studied creative nonfiction writing and environment and natural resources at the University of Wyoming. She’s spent time at National Geographic magazine, Wyoming Wildlife magazing and High Country News. She now lives in Laramie, Wyoming, where she works as communications coordinator for the University of Wyoming Haub School of Environment and Natural Resources and edits Western Confluence magazine. Reach her at emileneostlind [at] gmail [dot] com.